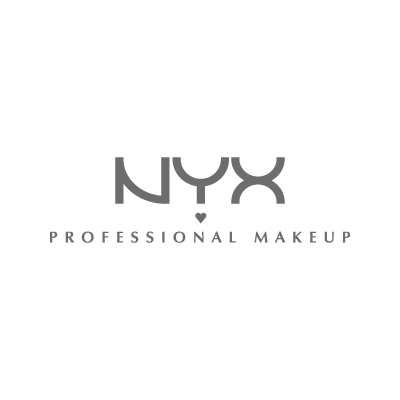 NYX Professional Makeup offers the most complete line of affordable professional makeup to a global community of digitally savvy makeup lovers. Their products are always based on real-time trends and deliver on the richest color offering and quality. Their mission is to enable, empower, and educate all makeup enthusiasts to become their very own makeup artist. They celebrate makeup artistry and creativity in everyone. NYX offers a broad catalogue of products that includes everyday basics, on-trend shades, special occasion makeup and cult favorites like the one-of-a-kind The Curve eyeliner and Butter lip gloss line.